The Southern Poverty Law Center (SPLC) is a “highly profitable scam”, according to former SPLC staffer Bob Moser. The New Yorker published a scathing essay from Moser on Thursday, accusing the far-left organization of “ripping off donors” while maliciously turning a blind eye to sexual harassment and racist discrimination within its own ranks. 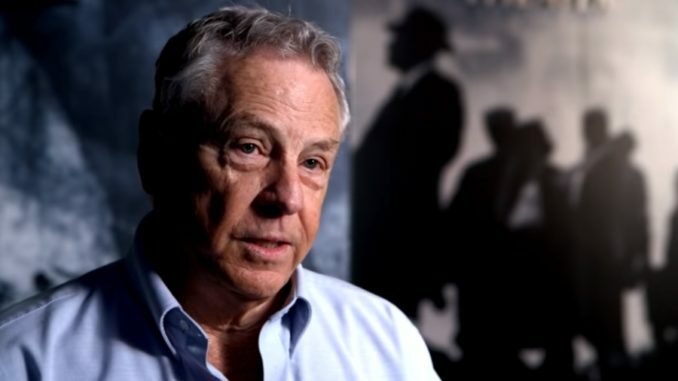 Dailycaller.com reports: The SPLC fired co-founder Morris Dees on March 13 over unspecified conduct issues.